Free Match.com App for BlackBerry Available | BlackBerry Blast! If you're a BlackBerry user looking for a date you might be in luck. 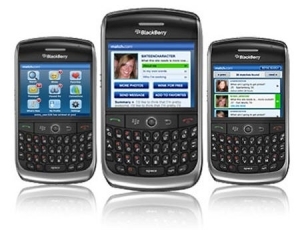 The dating site Match.com has released a free mobile application for the BlackBerry. The application is 1.4 mb in size which is fairly large for BlackBerry, but you will have access to all those potential dates on your BB. See who�s viewed your profile. You can download the application at the match.com web site. If you don't want to download the app you can always checkout http://m.match.com.